12 Are you Afraid of the Food & Water in Mexico? 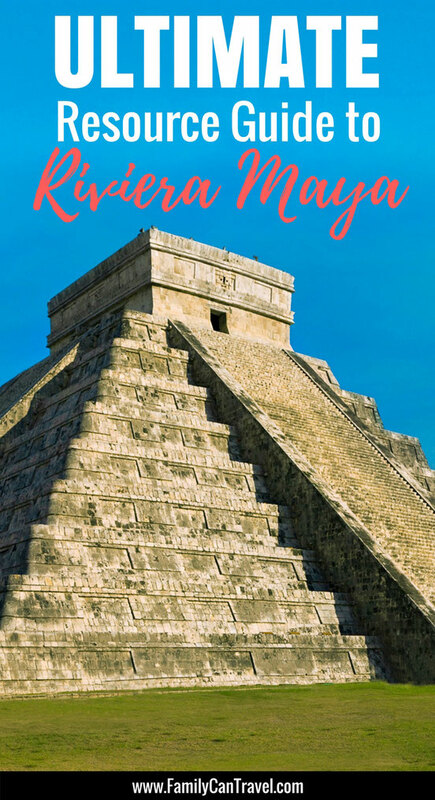 We know that it’s hard to find time to properly plan for a trip with kids, so we have put together all the information and resources you will need to plan a memorable family trip to the Mayan Riviera. The Mayan Riviera is a well-traveled region of the world and it’s pretty easy to travel there. That said, there were a few things I wish I had known prior to going, which we write about in the some of the blog posts listed below. We recently spent 28 amazing days with our kids in the Mayan Riviera. We based ourselves in Playa del Carmen and with the help of a rental car, we explored the many natural and cultural wonders of the area. We had an incredibly fun time and we all agree that it is one of our favorite family trips to date! We hope the following resources will help your family have the best trip ever! When planning a tropical vacation you want hot sun and blue skies, right? Visit holiday-weather.com to see typical weather in the Mayan Riviera by month. Great selection of all-inclusive packages and last-minute deals. 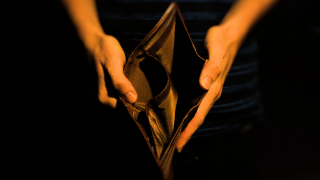 When booking our own travel, we use Expedia 9 times out of 10. Enjoy member-only savings on discount vacation packages. Our most recent trip to Mexico was our first off-resort vacation. We stayed at a 3-bedroom Airbnb in Playa del Carmen, just a few blocks off the beach. We loved having a bedroom for each of the kids, a full kitchen and laundry facilities. We use Airbnb or VRBO almost everywhere we travel. With two small kids, we love having all the comforts of home. If you planning to stay in the Mayan Riviera a while, have kids who need good sleeps, or simply want a cheaper alternative to an all-inclusive, a vacation rental is the way to go. Sign up here and get a $35USD credit towards your first stay. With the large number of people who own vacation properties in Mexico, it’s worth checking to see if a free home swap is available. Want your driver to meet you at the Cancun airport gate with your last name on a sign? Booking a private transfer is a nice, reasonably cheap luxury to get your trip off on the right foot. We rented a car on our most recent trip and despite the occasional unpleasant experience, I am so glad we did rent a car as it improved the quality of our trip immensely. It opened up the whole area to explore on our own timetable, not needing to wait for a tour bus, etc. We were able to get to the major attractions in the region at opening time, thus avoiding the crowds and the hot midday sun. Here is what you need to know before renting a car in the Yucatan Peninsula. 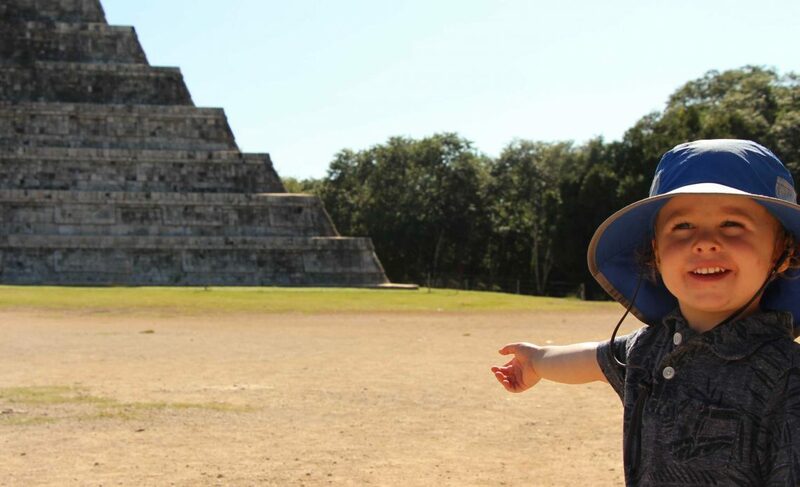 There are three major Mayan ruins which are an easy day trip from the Mayan Riviera. Our blog post, “How to Easily see the Best Mayan Ruins” has everything you need to know for a great day trip. 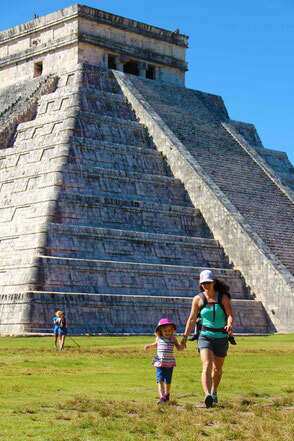 Recently named one of the New Seven Wonders of the World, Chichen Itza is a must-see! 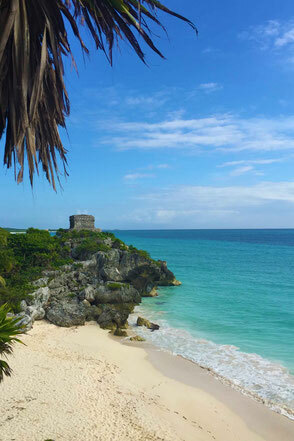 Dramatically perched high on a seaside cliff, Tulum offers some spectacular scenery. Nestled deep in the Mexican jungle, Coba is the only one of the three where you can still climb the main pyramid. 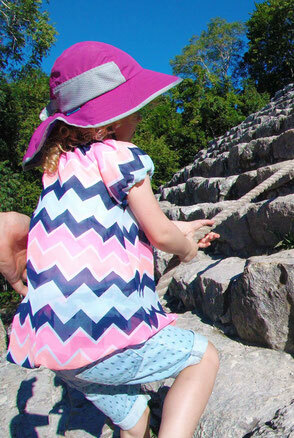 Click here for more information on tours going to Coba. 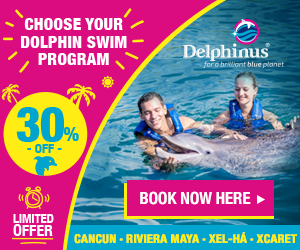 Delphinus has seven convienient locations in the Mayan Riviera, including within the Xcaret and Xel-ha theme parks. Transportation from your hotel can be included in your family package. Dolphin Discovery also has seven locations to choose from in the Mayan Riviera, so you are always close by! Blessed with so much natural beauty, it’s no surprise that the Mayan Riviera is home to some of the world’s best eco-parks. Xcaret and Xel-ha are the feature parks in the area and both are definitely worth a visit. Set in the jungle along the Caribbean Sea, Xcaret is family-friendly eco-park with tons of nature-based attractions. Xcaret was named the Best International Theme Park in the world in 2016. 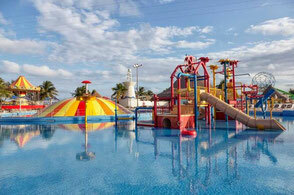 Click here for more information on Xcaret. A great place to spend a hot day, this all-inclusive, oceanfront eco-park has many great land and water based activities for the whole family to enjoy. Click here for more information on Xoximilco. The parks above are all world-class and larger than life. If you’re looking for something a little more low-key, check out these smaller parks that we enjoyed during our stay. Don’t miss the chance to experience a cave walk that National Geographic named one of the Top 10 in the world! Click here for more information on Aktun Chen. A 60 minute guided tour where you can interact with local wildlife. Feed deer, pet Mexican hairless dogs, hold a parrot or even a snake if you dare! Click here for more information on CrocoCun Zoo. A home for rescued and donated primates and other species. An interaction with monkeys you won’t soon forget. Click here for more information on the Akumal Monkey Sanctuary. 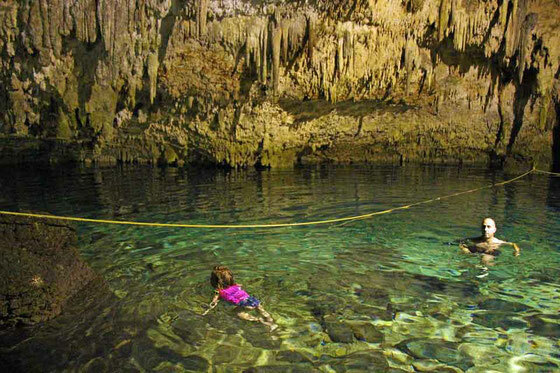 The newest craze in the Mayan Riviera is to swim in cenotes, and we gotta say we loved it! A perfect activity for a hot day, escape the heat with your family and enjoy a swim in one of these natural wonders. They are typically out of the way, so hooking up with a tour is the way to go unless you have your own car. Click here for more information on Xenotes. Kantun-Chi: Enjoy a swim or kayak in four unique cenotes all within this beautiful jungle park. Ik-Kil: This cenote has an amazing setting – it’s open to the sky, but is located 85 feet below the surface. Some consider this to be the most beautiful cenote in Mexico. 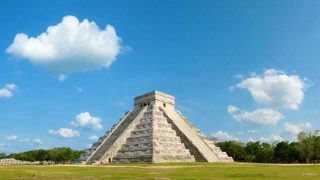 Located very close to Chichen Itza, it’s easy to visit both in the same tour. Choo-Ha: A beautiful, cavern-style cenote, blessed with amazingly clear water (pictured above). I can’t swim very good, so I appreciated the safety rope which spans the length of the cenote. This cenote is very close to the Coba ruins, making it a great place to cool off after climbing the pyramid. 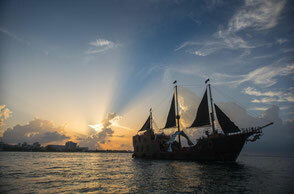 An all-inclusive evening cruise aboard a pirate ship, complete with a pirate show and fireworks. Dive to depths of 100 feet in a real submarine to see the world-famous marine life off the shores of Cozumel. 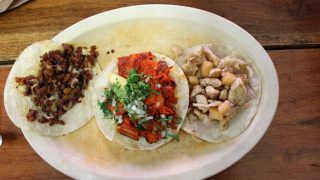 Mexican food is one of our favorite ethnic foods in the world. It’s fair to say that it gets a bit of a bad rap for causing tummy troubles. We’re grateful to report that all four of us didn’t have any issues during our month there. 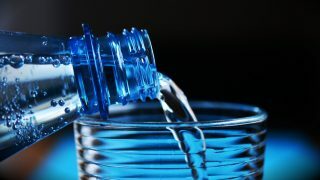 The following blog posts share our favorite restaurants and some food safety tips. This is a list of the restaurants we loved in and around Playa del Carmen plus a list of food safety tips for travelling in Mexico. 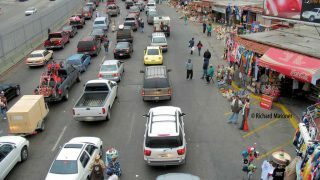 Are you Afraid of the Food & Water in Mexico? Do you have a pet? If so, would you like someone to come stay at your house and watch them for free while you are on vacation? If so, check out TrustedHousesitters.com. We only write about destinations we have personally visited with our family. This post contains compensated links. Thank you to Xcaret and Xel-ha for hosting us on our visits. As always, all thoughts and opinions expressed within are our own!